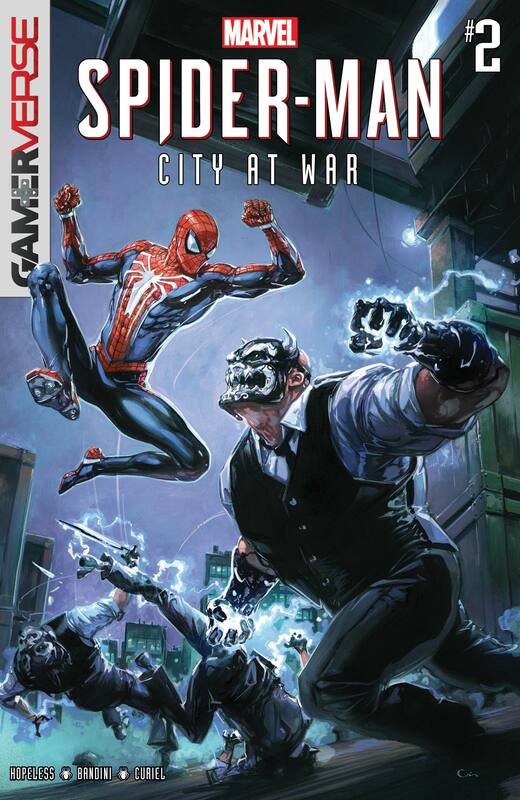 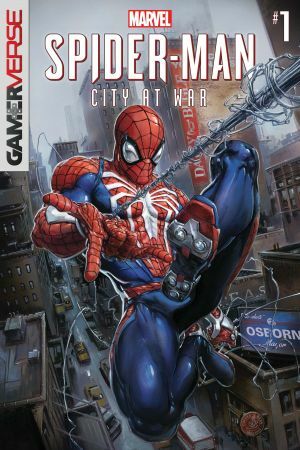 CONTINUING THE SAGA OF SPIDER-MAN FROM THE BRAND-NEW UNIVERSE! 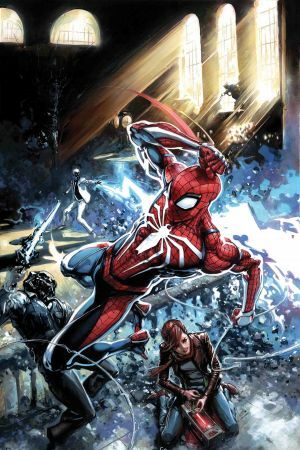 The worlds of PETER PARKER and SPIDER-MAN continue to collide – with his beloved AUNT MAY and current crusading Daily Bugle reporter (and former girlfriend) MARY JANE – caught in the middle! 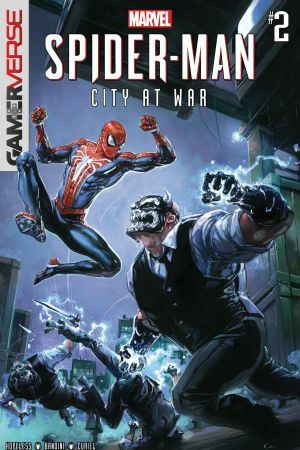 Teenager MILES MORALES has two heroes – Spider-Man and his police office father, JEFFERSON DAVIS – but how will their chance meeting lead to both triumph and tragedy? 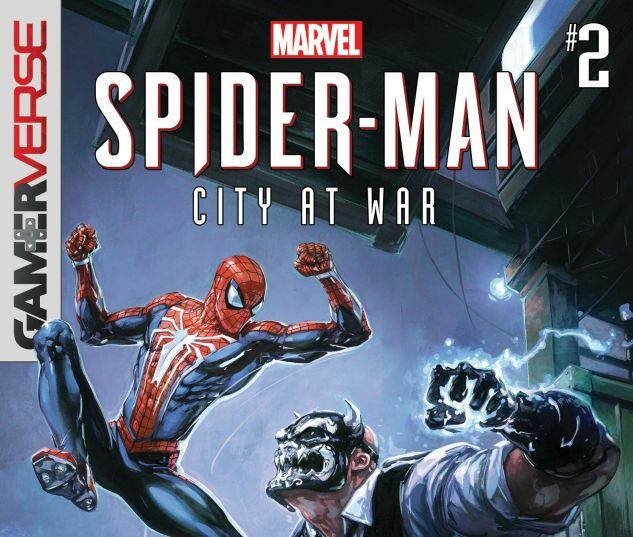 Plus: Who are the INNER DEMONS, and how is their crime spree connected to the fall of the KINGPIN - and the rise of an even darker foe?